All Aboard for the BPW Happy Ever After? Fancy toasting your special day with a tot of superior Navy Rum? Perhaps planning a honeymoon on a desert island? Or maybe you just love the ocean and all things oceanic? 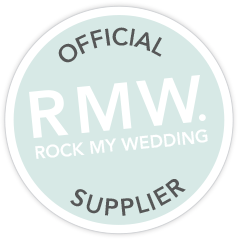 If you feel all at sea with planning your wedding, and need a life raft to gain that all important inspiration, our latest inspiration board could be just what you are looking for. 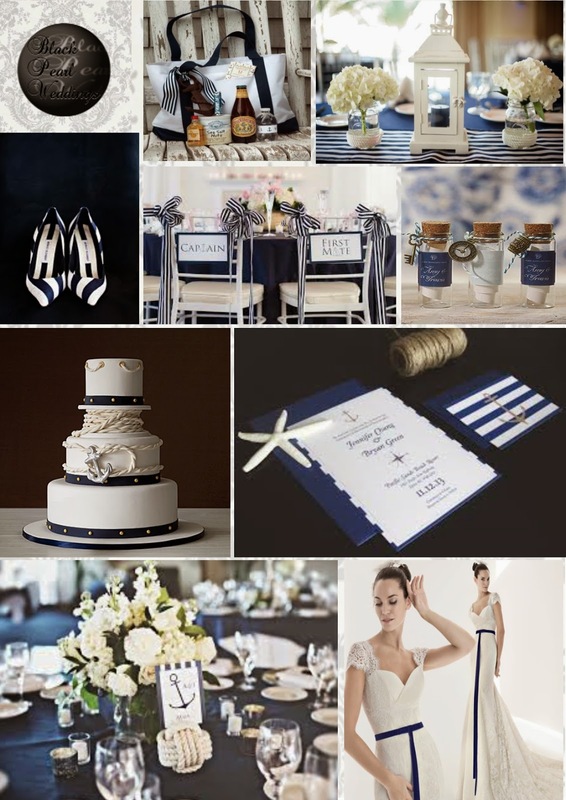 Black Pearl Weddings are proud to launch our Nautical themed inspiration board for all you sailing aficionados. Using classic styles from the romantic nautical world, a combination of the dashing naval officer fantasy and striking navy blue and white, we have compiled a few images that we feel create a truly stunning wedding. Of course, the options are not just stunning, but also very unique, and highly reflective of your personal taste. 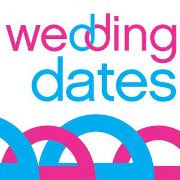 This theme can be tailored for a beach wedding on white sands, suited to those who work on the water, or even tying the nautical knot out at sea, with the waves gently rocking the boat to create a thrilling event. There is no style more appropriate for you and your betrothed to sail off into the sunset for your happy ever after… literally! 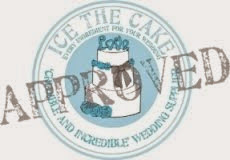 Images clockwise - Bag: It'sYour Party; Lantern: Every last detail; Shoes: A First Class Wedding; Chairs: Erin Mcginn Photography; Glass bottles: Wishes Wedding Boutique; Cake: Coastal Living; Invitation: The Look Out; Table setting: In Full Bloom; Dress: Fashion Bride. Originating from the Italian Renaissance, and embraced the world over, Ballet is the most graceful form of dance in our opinion, and truly iconic. 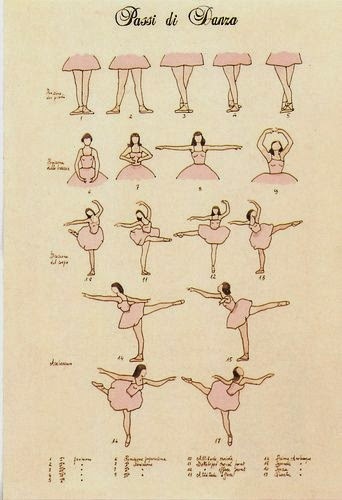 Ballet was in fact designed as a celebration of love, and pioneered to gesticulate the emotions felt between lovers during their wedding day. This began with the noblemen and women and aristocracy in Italy, but soon spread throughout Europe, developing presence in theatrics and becoming well beloved by all who saw it. 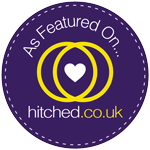 One way to really give your big day a ballet feel, you could hire a ballet dance troupe, or better still, for those lucky enough to have such talent, perhaps a ballet incorporated first dance to complete the finishing touches in an absolutely classic way. To attain the skills required to carry this romantic gesture out, it may be worth attending a few introductory classes to gain familiarity with the "5 Basic Positions". The very essence of ballet style very much assigns the role of lovers and therefore, whether the dance is ballet or not, the imagery is very befitting of a couple deeply in love and celebrating their joining in matrimony. 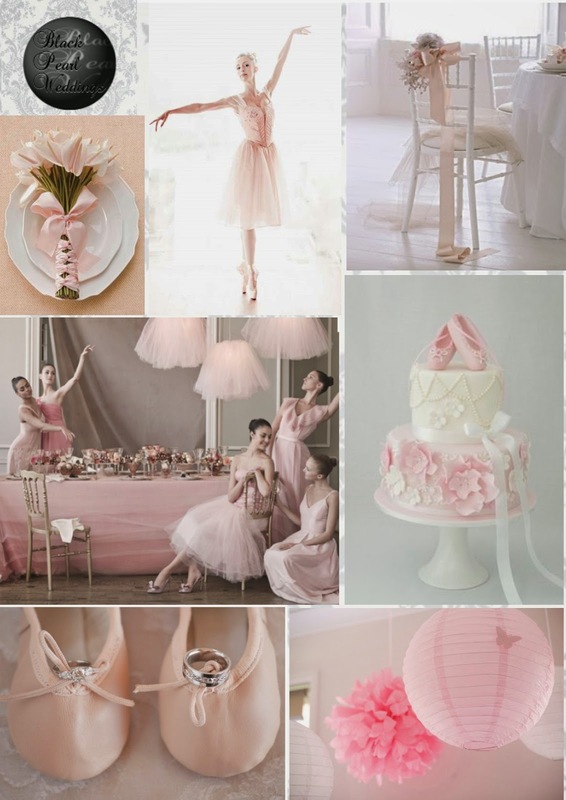 Given Black Pearl Wedding’s Love of this mesmerising artistic expression, we have decided to celebrate it with our latest inspiration board depicting a beautiful ballet influence for your wedding theme, tied in with the 2014 wedding trend of combining pink and white into an elegant yet subtle theme. 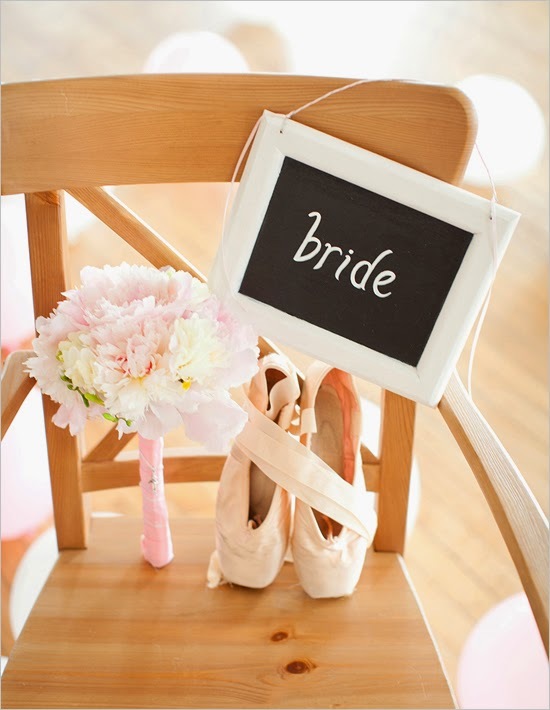 Flowers: Trends Eve , Ballerina: The Lovely Find , Chair: White , Cake: Two Little Fig , Decorations: Two Little Figs , Ballet shoes: South Bound Bride. 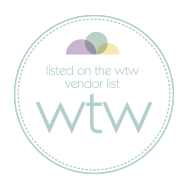 Following our contribution to Julep’s “Perfect Pedi” campaign last week, Black Pearl Weddings feel that the natural follow up is a blog detailing some great advice for DIY Manicure Nail Art. 2014 has seen some spectacular Nail Art trends, and we would like to focus on a particularly pretty one, our personal favourite for the summer, Striping Tape Nail Art. Effects such as ombre, strips, checks and a huge assortment of other geometrical patterns can be created using striping tape. Striping tape is increasingly available from many online retailers such as Amazon or Ebay, to name but a couple. 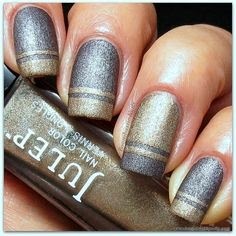 Striping tape is the simplest way to generate clean straight lines on your nails. 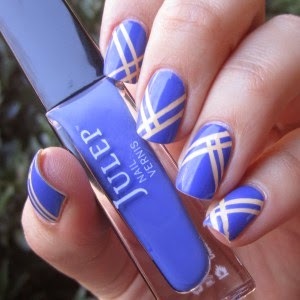 You can apply two or more colours - striping tapes will make the manicure easier. In this example diagonal strips have been applied on top of white. Then the model has added some beautiful blue polish over the white. While it was still slightly damp, the strips are gently removed, and it is all left to dry, before a top coat is applied to protect the design. 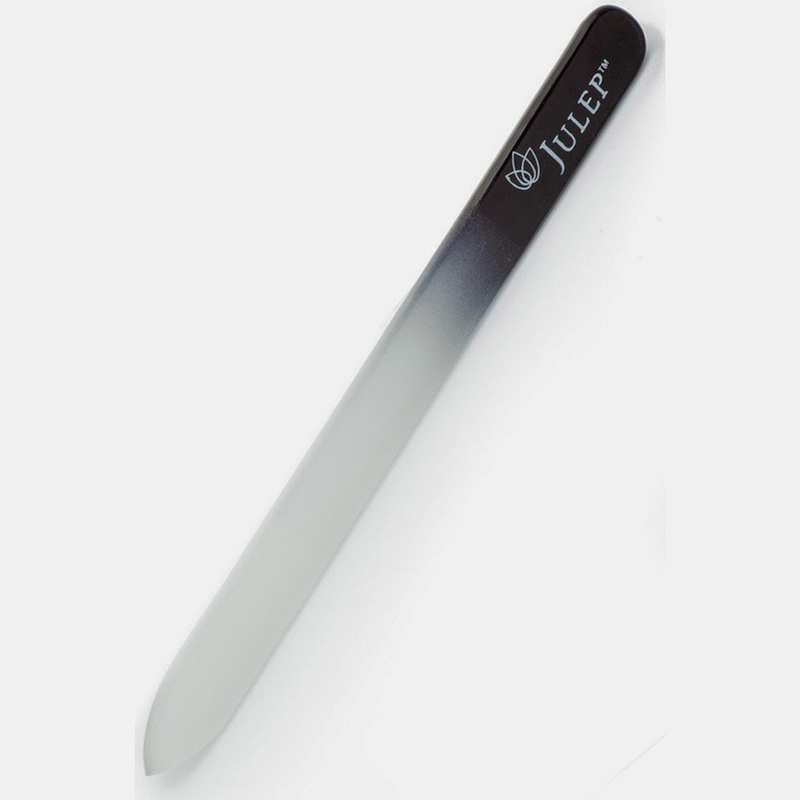 For a range of great manicure products, visit Julep, who also have some fabulous tips, and a wonderful article on creating another style, the citrus slice, which is perfect for summer and very in keeping with the 2014 trends, Julep. As the British Summer heads towards its peak, the time to put aside thick socks and heavy shoes beckons. In preparation to don our sandals, flip flops and various other toeless shoes for the summer, there is one thing that we ladies cannot ignore – the need for an impeccable pedicure to complete the image. And during these sunny months, many brides will also opt to wear open toe shoes, and so Black Pearl Weddings take the opportunity to share some of our tips to achieve the Perfect Pedicure, in conjunction with Julep’s “Perfect Pedi” campaign, to help women the world over have the ideal DIY finish to their divine digits. Our first pointer is a rudimentary one. Ensure you have adequate supplies. 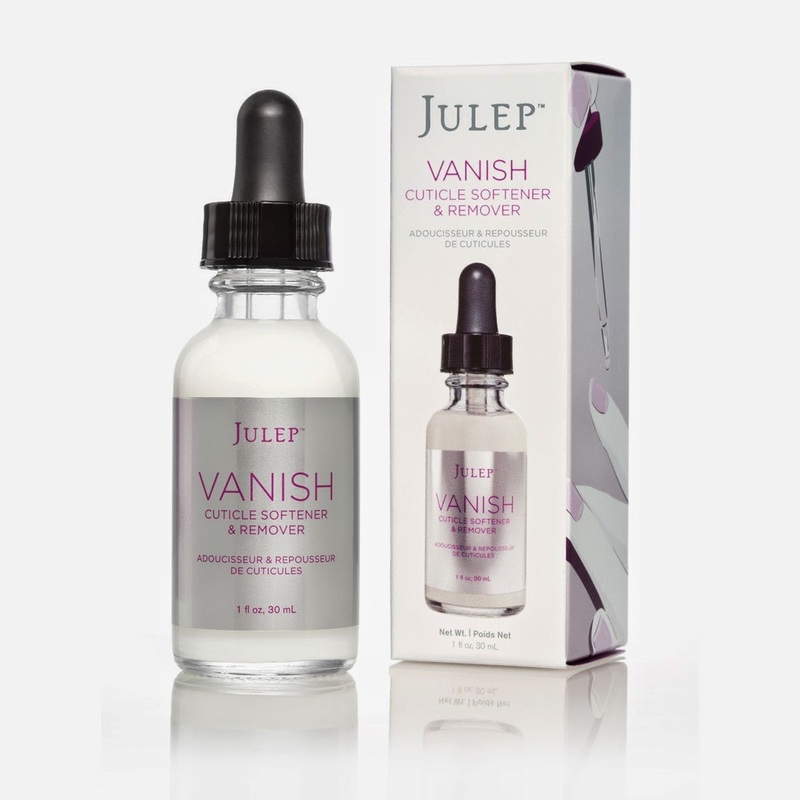 Among the items we recommend that you will need are access to a bath or basin big enough for your feet, polish remover, exfoliating foot scrub, Cuticle Softener, toe separators, base coat, top coat, your polish colour of choice, a towel, a foot file or pumice, manicure kit, and Plié Wand from Julep. When you are satisfied that you have all you need to complete the perfect pedicure, fill your bath or basin with warm water, adding in the soap you have chosen, and soak your feet for up to 5 minutes, to soften the skin and nails and enjoy taking a few minutes to relax. Having allowed your feet to bathe, gently dry them with your towel so that they are still slightly damp, take your pumice or foot file and rub down the skin around the feet, paying extra attention to those harder areas such as callouses or build ups of hard skin around areas such as the ankle or toes. Now that you have beautifully soft feet, place them back into the warm water in the bath or basin, and give them a soothing wash with your exfoliating foot scrub which will rinse away any final hard skin or particles that stuck to your feet, leaving them superbly conditioned and pedicure ready. Naturally, after this, it is vital to dry your feet down properly and wash your hands, ready for the next stage. With gorgeously clean and soft feet, it is now time to pull out that manicure kit to use the clippers and nail file to trim and shape the nails to the style you like. We personally think that toe nails needn’t be cut too short, but not so long as to be impractical, so perhaps a 2 or 3mm lip will be about right. Always be sure to use your emery board to rub beneath the nail while shaping them to prevent breakage or damage to the nail. It’s now time to put cuticle softener on each nail. 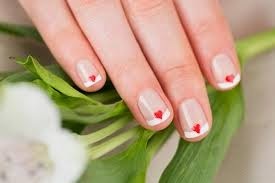 Only a small amount is needed, about one drop on each nail, along the cuticles. Leave this for a couple of minutes, and then take out your cuticle pusher from your manicure kit. Softly push the cuticles back as far as you can, and if you choose, trim them down with a cuticle clipper, ensuring it’s only the white loose part you pay attention to, not the living cuticle that protects the nail bed. This will leave your nails now looking pristine, and ready for the polish. But first, another quick wash in the basin or bath to remove the cuticle softener and loose parts of the cuticles. Begin by applying a base coat, which will be your chosen colour. Always allow each coat the time to dry properly before applying the follow up coat. With the base coat duly applied and set, now add your top coat. To achieve a perfect, equal and longer lasting finish, normally two thin coats are required. 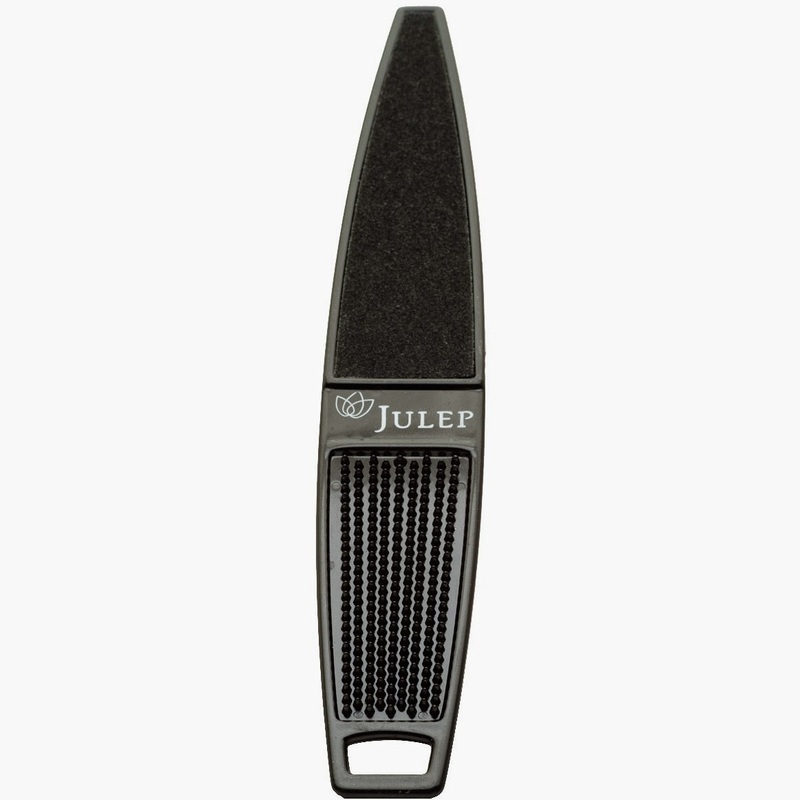 To assist with achieving the perfect finish, Juleps’ Plié wand proves an invaluable addition to your supplies. Finally, once your polish has dried completely, give your feet a massage with your preferred moisturizing lotion/crème to condition them and leave them perfectly pedicured and sandal ready! It goes without saying that every bride wants to look her best on her wedding day (of course). That said, with all the styles, fabrics and details, can too much choice be well, too much? NAH, not in my opinion anyway. Here’s a few I happen to like :) from my favourite designers . 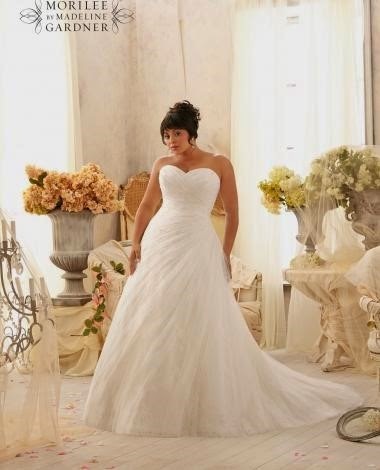 This beautiful gown is truly a fairytale. 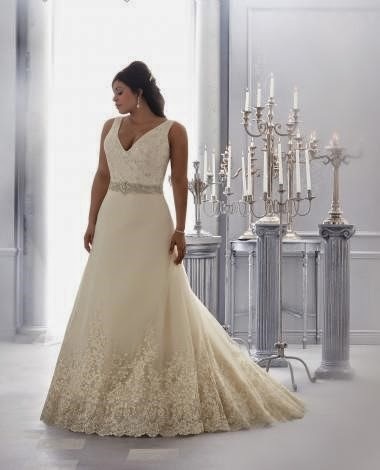 Available in ivory and white with its sweetheart neckline and pearl beaded cummerbund bodice which cinches the waist perfectly, tulle buttons drape the back and finishes with a long length train. This slim line lace gown features a mandarin neckline and cap sleeves, fitted and flared at the bottom. Tulle covered buttons which flow behind effortlessly also showing off the keyhole back, available in ivory and alabaster. This gown offers something different (which I love) strapless corded lace bodice, diamante cluster brooch, sash and lace beaded completed with an organza skirt. This silk fish tale style dress features a gorgeous crossover back with organza straps, corded lace bust cups and pleated cumber band, floaty, flowy, fabulous. And for you curvier brides Madeline Gardner has designed a stunning, flattering collection known as Morilee. This gown really compliments the curvier woman, classic and elegant. Sweetheart neckline, crystal beads on a lovely soft net over Chantilly lace, available in ivory and white. This gown features a gorgeous delicate detail on the bodice and lower half. Thick straps for that extra support and finishing with buttons down the back, a real stunning look available in white, silver, ivory and light gold.